← Create a new life. Tell yourself a new story. Sometimes … maybe often … we become lost in the overwhelming nature of the moment. Sometimes illness sneaks up on us and/or those we love. At other times it’s the emotional storms of life that broadside us … and sometimes it’s those underlying drivers that steer us onto paths that our conscious mind would never choose. No matter what, how or why … these are the times when it’s most important to hang on tight to hopes and dreams and find ways to soldier on. As Marilyn Monroe once said: “Sometimes good things fall apart so that better things can fall together.” Over the last few months Miss Perky has been reminding me of the this potential for “something better” … despite how circumstances look … and of how Capital “L” Life has given us the gift of being a Phoenix. And she’s right. We’ve been remade … found happier roads to travel … and been reborn from the ashes of our old life so many times that we’ve lost count. 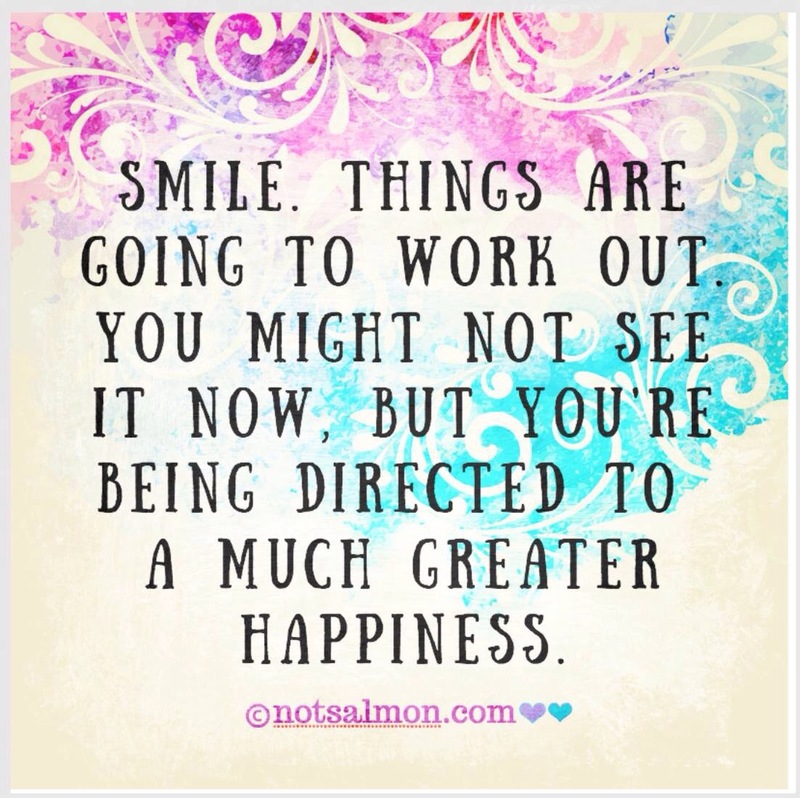 So … while times may be pretty challenging at the moment I’m choosing to believe that’s even though I don’t see the how’s of it … and I don’t understand the whys of this journey … I’m actually being directed to a much greater happiness. This entry was posted in Motivational Quotes. Bookmark the permalink.